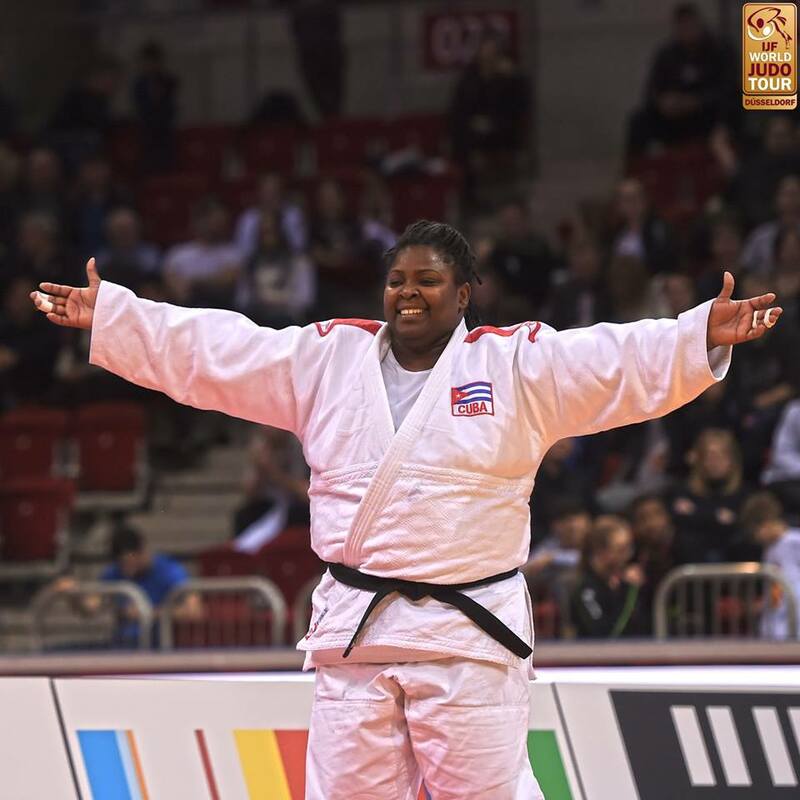 Cuban all-time great Idalys Ortiz remained undefeated in 2018 with a vintage display as the three-time Olympic medallist showed that she is on track for Baku 2018. 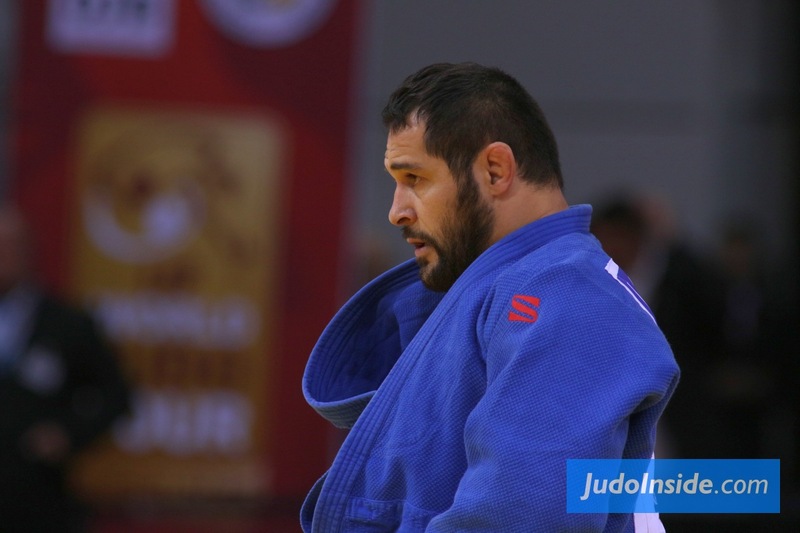 Ortiz, who won the Pan American Championships in April, is one of the most revered heavyweight judoka of all time having took bronze at Beijing 2008, gold at London 2012 and silver at Rio 2016 in addition to two world titles. 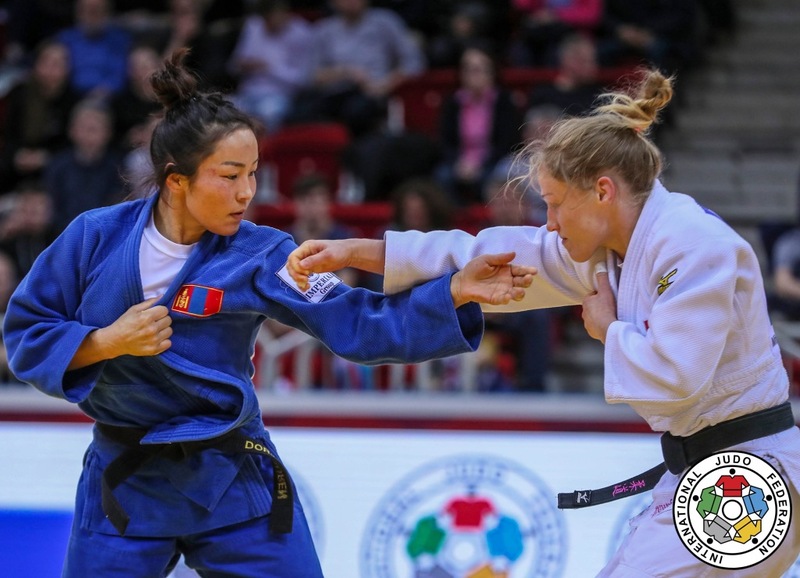 The 28-year-old beat Tbilisi Grand Prix silver medallist Maryna Slutskaya (BLR) in the +78kg final by a waza-ari in an exciting final. 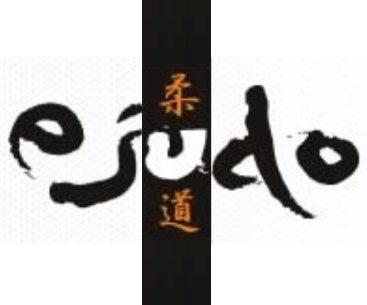 In the first semi-final Slutskaya profited from an insipid display by world number 54 Jiang Yanan (CHN) who received three shido penalties and was disqualified. 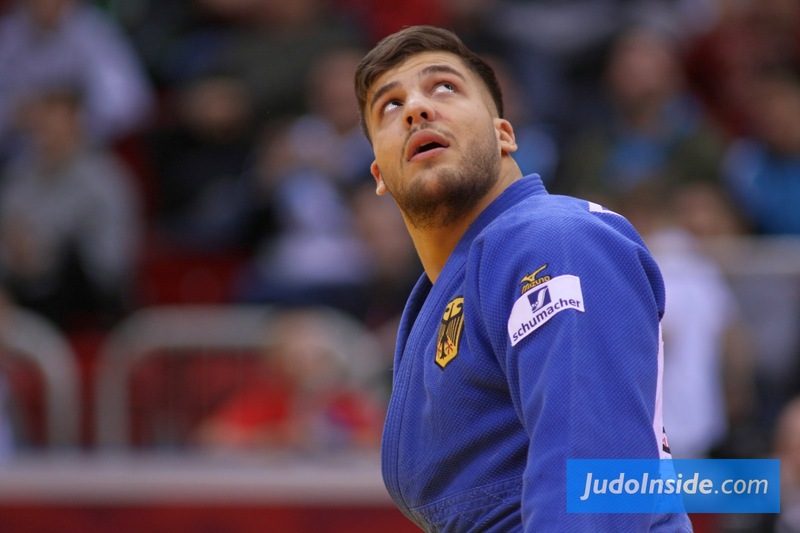 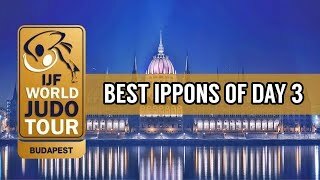 In the second semi-final Ortiz defeated Openweight World Championships bronze medallist Nihel Cheikh Rouhou (TUN) who was given her marching orders after picking up not one or two but three shidos. 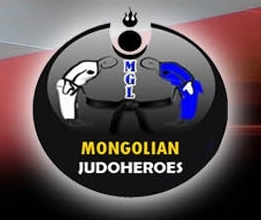 The first bronze medal was awarded to Cheikh Rouhou who threw Zagreb Grand Prix bronze medallist Yelyzaveta Kalanina (UKR) with a makikomi effort and pinned down the tall Ukranian for a second and match-winning waza-ari score. 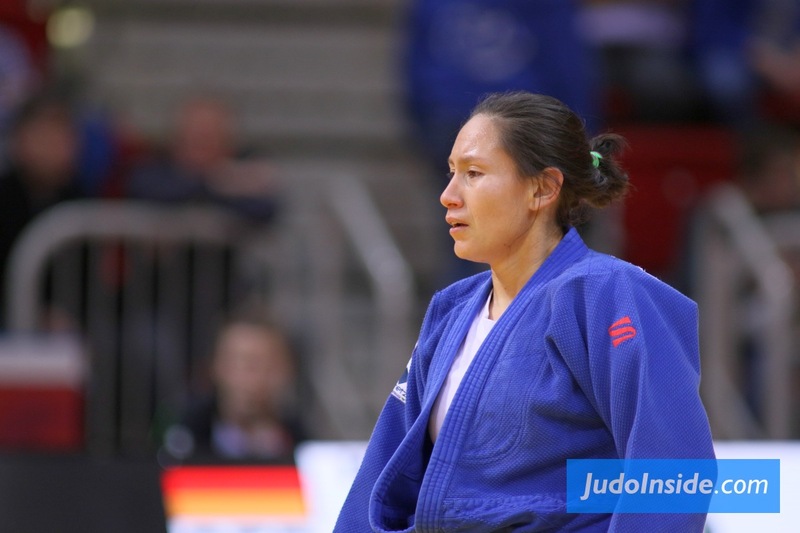 The second bronze medal was won by Jiang who powered past Ekaterinburg Grand Slam bronze medallist Carolin Weiss (GER) with one of the best ippons of the competition. 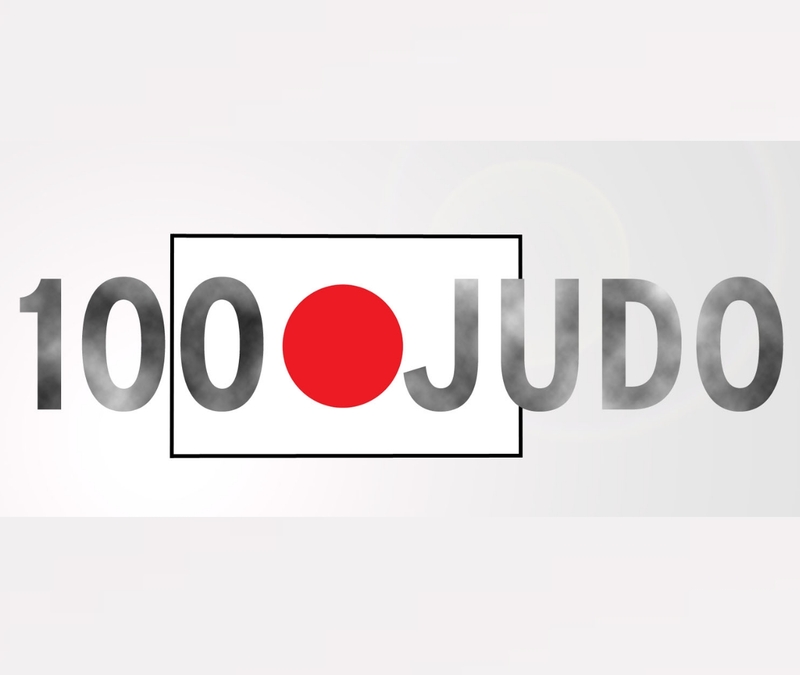 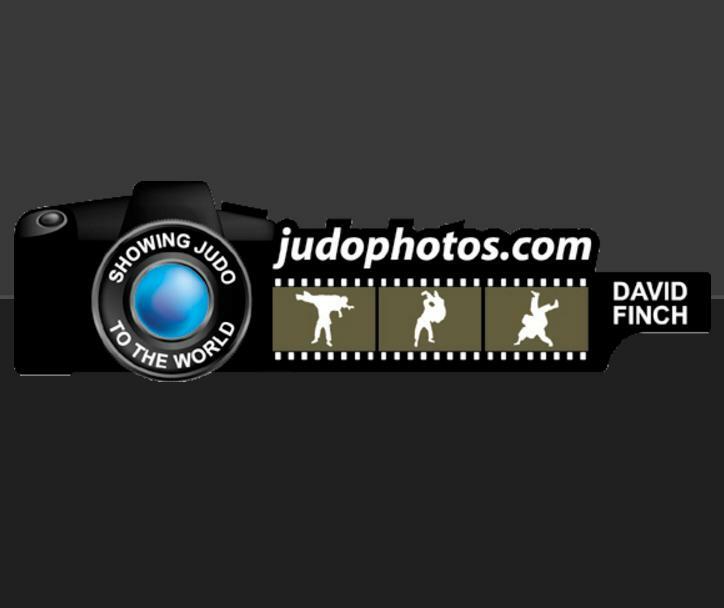 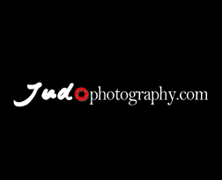 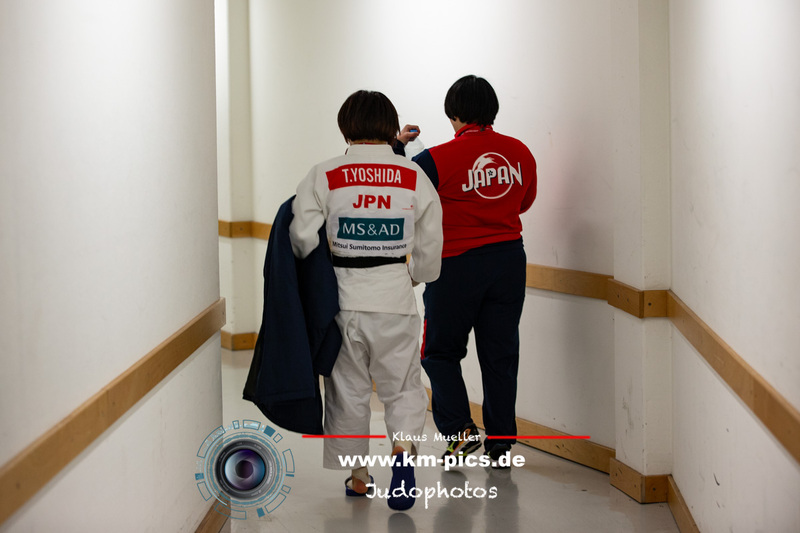 China’s number four at +78kg launched her German opponent with a huge o-guruma for the maximum score and her first medal on the IJF World Judo Tour.